The Behringer PSU3 Power Supply is a direct replacement power supply for a range of Behringer products. 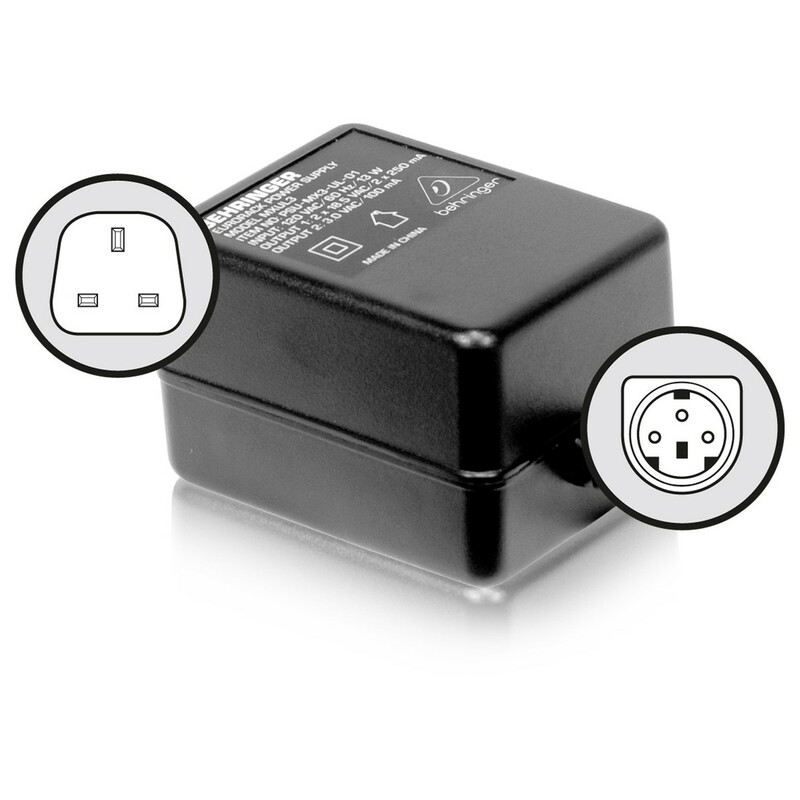 The Behringer PSU3 features a type G (3-pin) plug and is designed for use with 220V - 240V sockets. The Behringer PSU3 power supply is compatible with the MX602A, UB502, UB802, UB1002, Xenyx 502, Xenyx 802, Xenyx 1002, Q502USB, Q802USB and Q1002USB.